When a person documents his final wishes, he could ensure that he and his remains are handled properly. 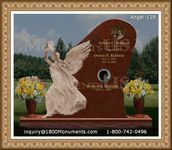 He can also ensure his remains are placed in a place that is in accordance with his personal preferences. 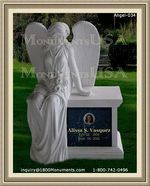 Most people either choose to have their remains placed at their ancestral home or a particular cemetery. Having a life plan is extremely advantageous since it eliminates the need for the next of kin to make tough financial decisions at this trying moment. This is particularly true considering their current state of mind. 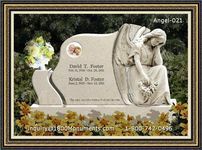 Paying these expenses in advance allows relatives and attendees to the burial to have a more organized service.